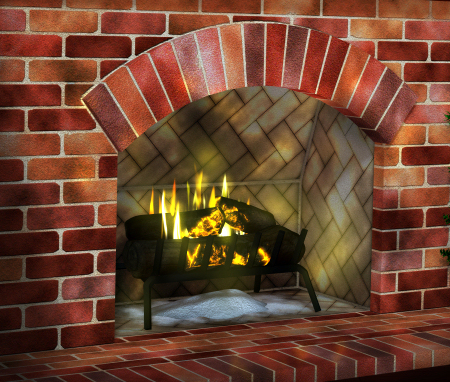 Brick Fireplace Graphics for the holidays, romance, or just to set the mood. 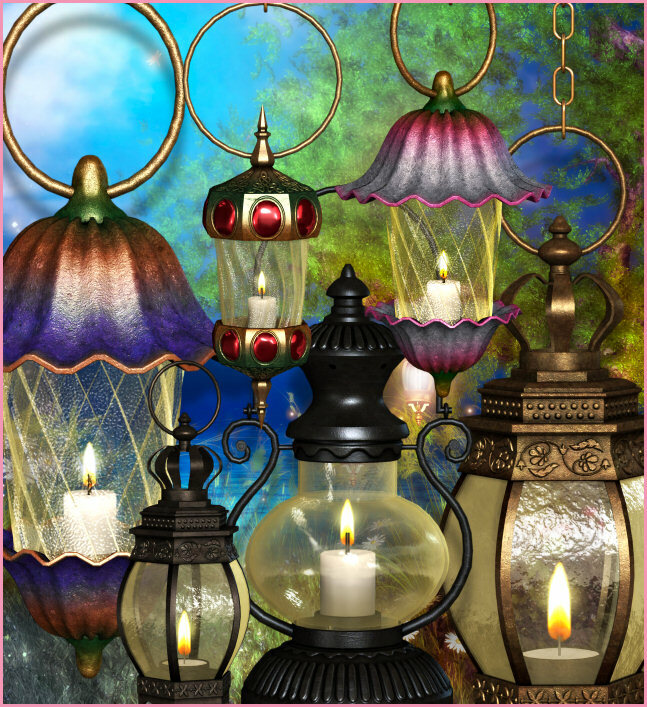 Fairy Lamp Graphics, stunning fairy lamps for your fantasy scenes. Add an element of resplendent beauty and light up your creations with this clip art. 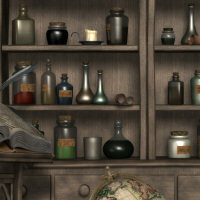 Curious Graphics. 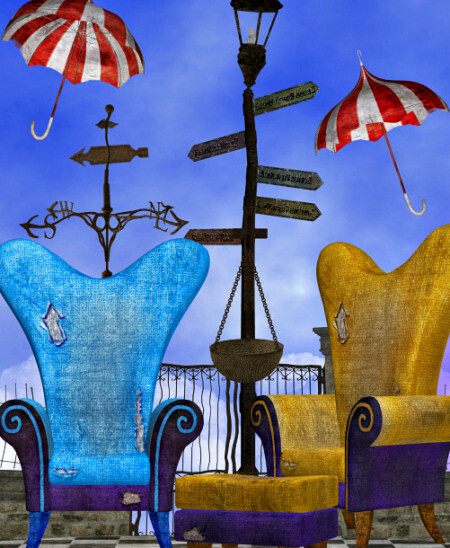 Odd chairs, crooked chapels, warped signs, and other dizzying furnishings that will turn an ordinary design into something extraordinary.